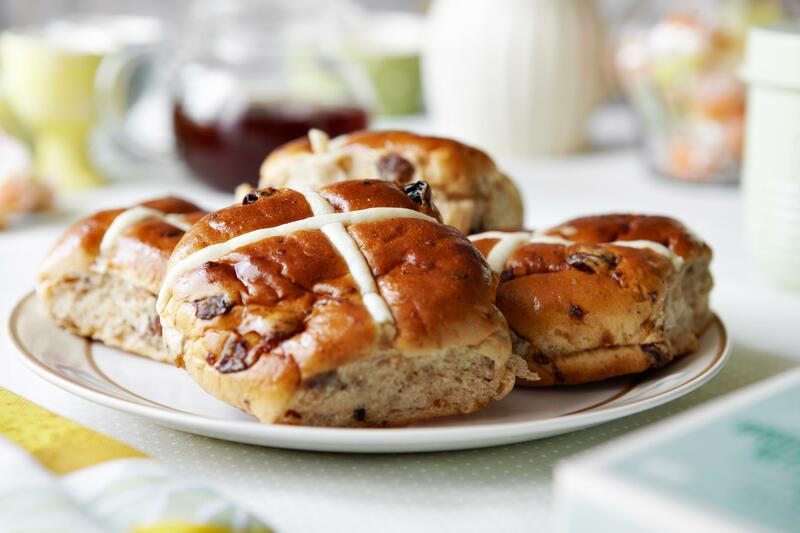 Home » Fashion » What ingredients are in a hot cross bun recipe, how do you make them and why do we eat them at Easter? HOT cross buns are one the most recognisable symbols of Easter, along with chocolate eggs and daffodils. The method calls for all the classic ingredients in baking, flour, butter, milk, eggs, sugar, yeast and salt, but adds in mixed spice, cinnamon, lemon zest, sultanas – or raisins – and chopped mixed peel for the fruity edge.